With award-winning schools, attractive neighborhoods, and fabulous shopping, dining, and entertainment, Aliso Viejo is certainly a popular place to live. The City, which is continually ranked as one of the safest cities in the nation, boasts rolling hillside, valley terrain and picturesque views of mountains, streams, parks and city lights. Aliso Viejo was originally part of the 22,000 acres Moulton Ranch. The Moulton family took the title in the 1890's to land originally granted to Juan Avila by the Mexican government in 1842. In 1976, Mission Viejo Company purchased the last 6,600 acres for a new planned community that is now part of the City of Aliso Viejo. 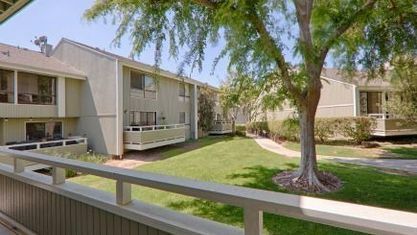 The first residential units were offered in March of 1982 and the first residents arrived in November of the same year. Aliso Viejo became Orange County 's 34th city on July 1, 2001. The first planned community in Orange County, it was targeted to middle and upper-middle income homebuyers. In 2009, Aliso Viejo was listed as one of “America’s Top 25 Towns to Live Well” by Forbes.com. This City of roughly 47,823 ranked 16th among the top towns in the nation. Designed to make it possible to live, work and play in the same community, Aliso Viejo, today continues to grow and prosper (information from The City of Aliso Viejo). At the high end of the luxury home market in Orange County, Aliso Viejo real estate is very strong. Even during market downturns in other parts of OC, the Aliso Viejo houses here hold their value and even ascend due to the uniqueness and exclusivity of the area. The exclusiveness of a local equestrian community in the Southern California region really elevates and holds the value of the area's homes. You can read more about prices the area and homes for sale below. Read all our Aliso Viejo real estate reviews and even speak to our other client's yourself. The bottom line is we get results and will ensure your home will bring in its top value. We also have more community photos and information about what it is like living in the 92656 California! Proudly serving the Aliso Viejo neighborhoods including California Renaissance, Glenwood Park, Harbor Station, St. Tropez, Ventana Ridge, and Windwards. 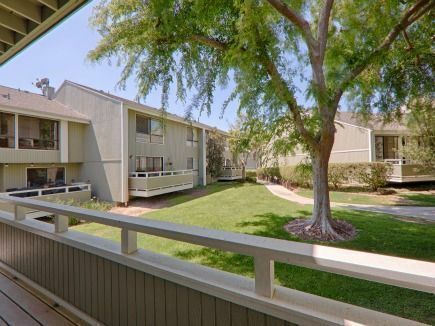 View our selection of affordable homes for sale in the Aliso Viejo area.